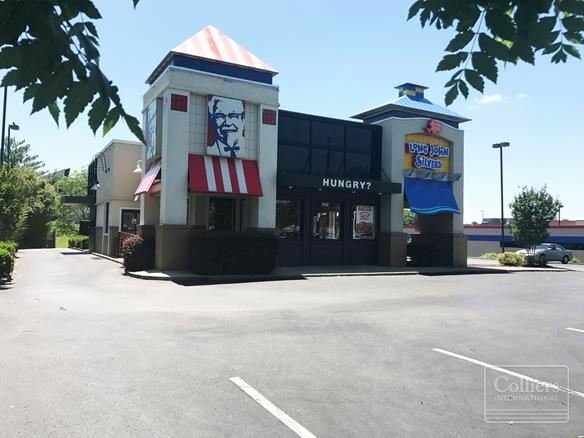 Listing Summary: The tenant is a combination KFC & Long John Silver’s occupying the total building area of 3,514 square feet, all of which sits on a 32,670 square foot lot. Total Lot Area: 32670.00 SqFt. Colliers is pleased to present the single tenant triple net leased property at 5321 Hickory Hollow Lane in Antioch, Tennessee. 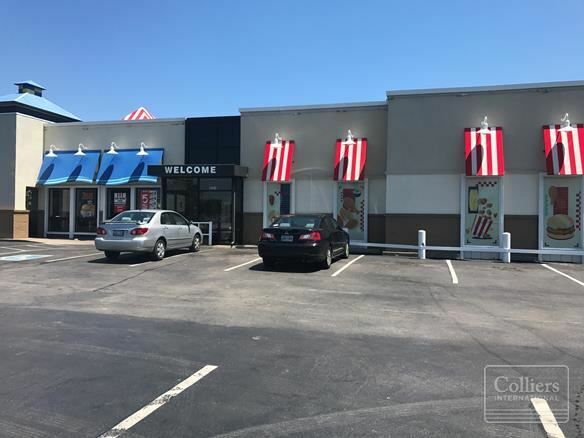 The tenant is a combination KFC & Long John Silver’s occupying the total building area of 3,514 square feet, all of which sits on a 32,670 square foot lot. There are approximately 37 parking spaces available. The property is located in Antioch with direct proximity to Interstate 24.